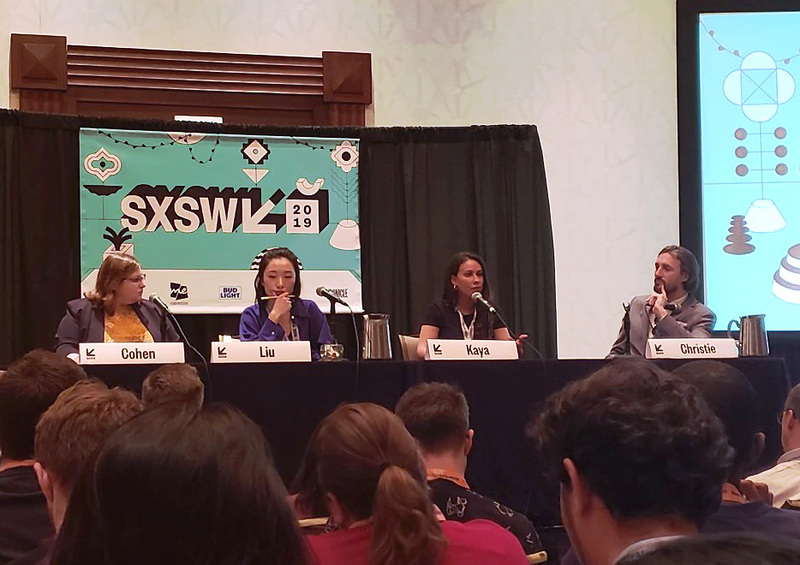 Meaningful connections, panels on thought leadership, and glimpses of impactful future technology shaped an exciting SXSW for MistyWest. As MistyWest continues to blossom into a consultancy of flowering sales and marketing initiatives, the variety of events that we send Westies to in an effort to water the seeds of partnership also continues to grow. 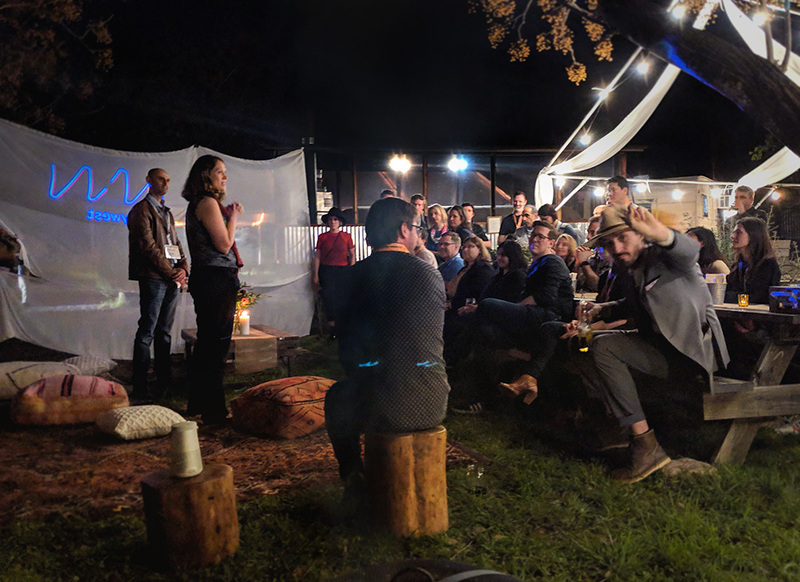 This was our second SXSW, and this year we sent Oleha Riden, Rebecca Apostoli, Dave MacLeod, Dan Millar and Leigh Christie to take in the Interactive track, expanding our knowledge and discoveries of SXSW to reveal how much the conference can align with MistyWest’s goals. While some online media painted a picture of an Interactive track that carried a lot of similarities to CES, SXSW’s tech offerings were quite small in comparison. There were glimpses of consumer technology designed to change the consumers’ lives, rather than consumer tech just for the sake of, well, consumer technology. It was a sampling, showing how high technology and hardware are continuing to evolve at an intersection that could eventually change the world we live in. Autonomous vehicles, mobility and accessibility were well represented in content, overall. Saturday of SXSW was our most action packed day, starting with our co-organized panel #FirstPrinciplesFirst, featuring MistyWest cofounder Leigh Christie and several scientific experts from Google, Microsoft and MIT Media Lab. The event was sold out and many attendees later marked it as a ‘Favourite’ panel of SXSW; we think this is a great sign that the demand for content dedicated to thought leadership is increasing. 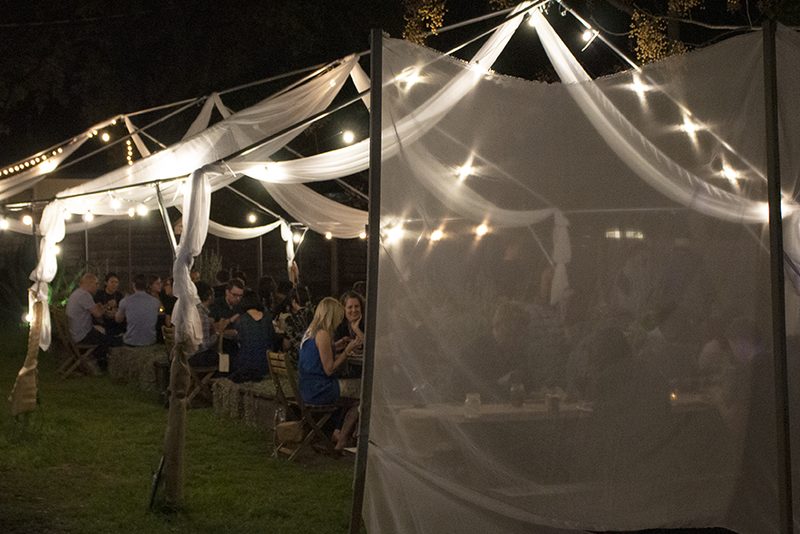 Later that evening, we hosted a reformatted version of Founders & Friends–our annual, invite-only networking event, historically held at CES in Las Vegas–at an outdoor venue in Austin, partnering with Search Inside Yourself Leadership Institute, a Google born, mindful leadership non-profit; and Invoke, the digital product developer that created Hootsuite. 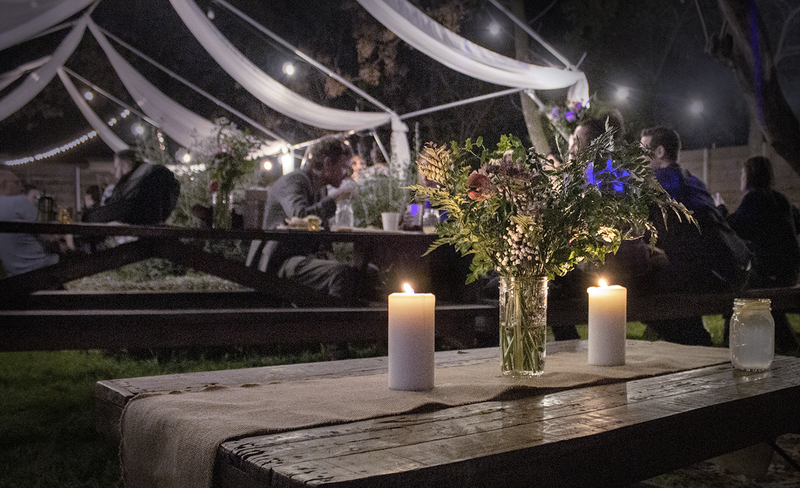 A carefully selected group of 30 attendees enjoyed a Texas-style buffet dinner at small tables of 8 to 10 people, allowing for a very relaxed and intimate environment for conversations with other movers and shakers in technology and design. In the spirit of our effort to craft an inherently meaningful evening, Hemant Bhanoo of SIYLI invited our guests to a mindfulness exercise, and it was later reported by many of our attendees that they didn’t check their phones for the majority of the night. We relish in delight that we were able to offer an experience where guests could take their business hats off and truly be themselves, and hope to follow this format for future Founders & Friends events. SXSW really can’t be called a conference or a festival; it’s an experience. It bridges the gaps between design, technology, music and the entertainment industry, and really allows for connections that wouldn’t necessarily happen for people who may be boxed into their given industries. The environment lent itself well to making visitors feel disarmed, presenting an opportunity to show potential partners a more authentic look at the character of MistyWest and those who shape it. Each Westie who attended SXSW this year felt they had made valuable connections with those who crossed their paths. While our Westies each had a different experience of SXSW, the key takeaway was that it’s uplifting to be in a space where there’s so much excitement for making a positive impact on the future. SXSW is well suited for helping MistyWest connect with partners, so we think there’s a good chance you’ll be finding us there next year, too.